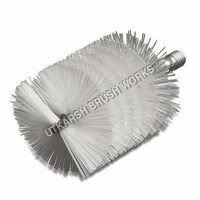 Leveraging on innovation and quality, our company Utkarsh Brush Works came into existence in the year 1993. We are identified as the leading manufacturer, supplier, and exporter of different types of high quality brushes. 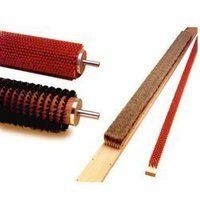 These are available in varieties including Household Brushes, Machine Brushes, Industrial Brushes, Industrial Cleaning Brushes, Applicator Brushes, Brooms, Scrubbers, Industrial Wire Brushes, Abrasive Filament Brushes, Cloth Brushes, Hair Dye Brushes, etc. We boast of professionally managed and well equipped manufacturing unit in Mumbai, where all every product is made up using sophisticated machines and equipment. Our infrastructure consists of quality control department, R&D wing and capacious space for storage.